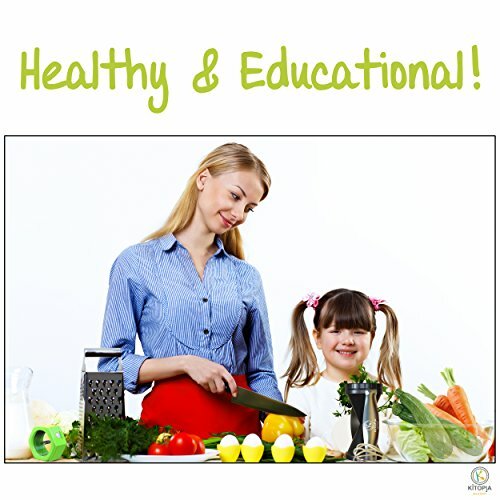 Healthy cooking is an essential part for anyone who wants to enjoy living a healthy lifestyle. 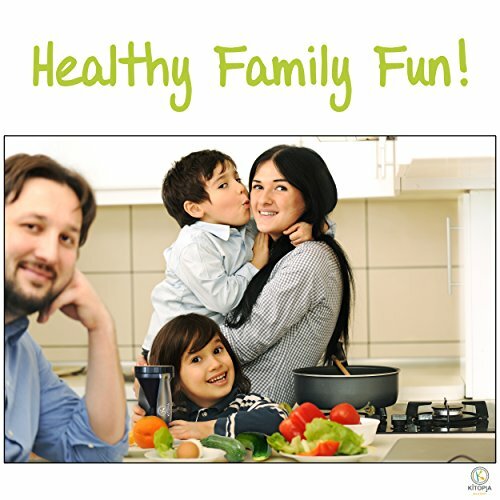 Below are the most functional and exciting tools to make a variety of healthy foods in your kitchen. These are the quickest ways to replace carbohydrates and calories loaded meals with healthy vegetable alternatives. 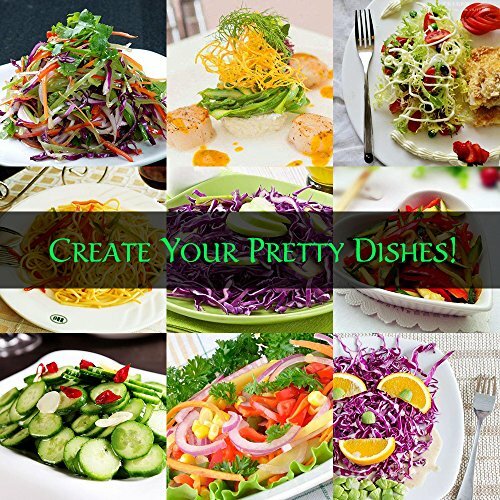 Beautifully decorated veggies and fruits add color and a creative flair to your plate. 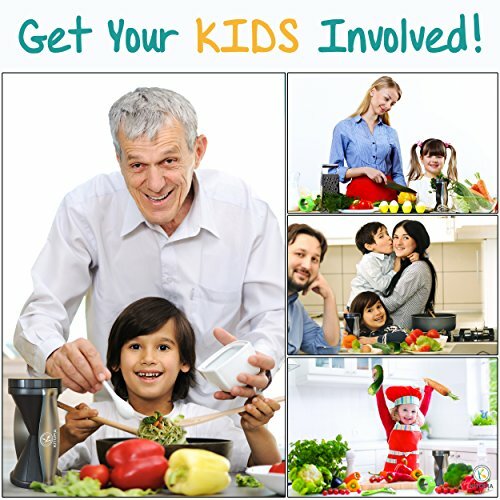 Even the picky kids will be excited to help out with the meal. This herb stripper works best with herbs like oregano, rosemary, thyme, and tarragon. There two sets of differently sized holes to accommodate herbs with different stem sizes. Just insert the stem of the herb of your choice in the smallest hole that your greens will fit through and pull to strip the leaves from the stem. 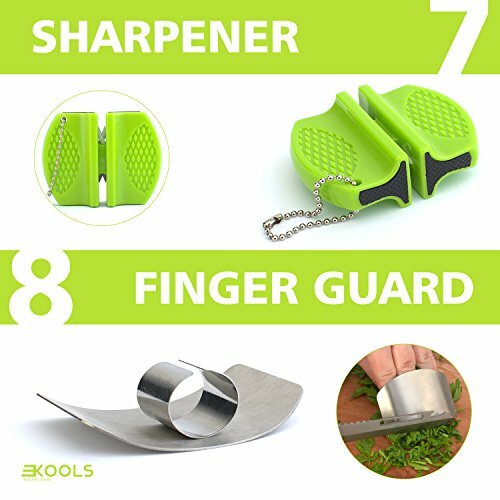 This herb cutter speeds up prepping for time consuming herbs. It is perfect for making kale chips. 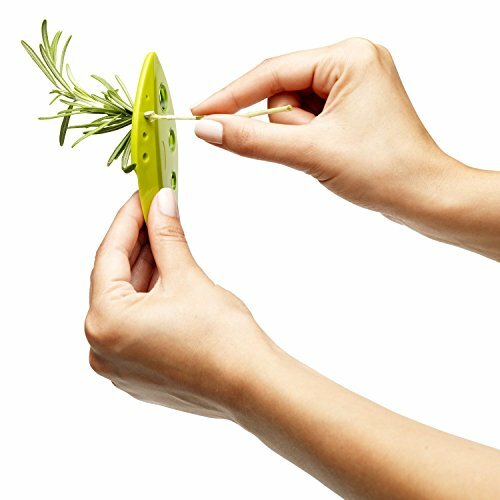 This device features an easy-to-use handheld design which enables you to strips herbs from the roots in no time. It is dishwasher safe and a great addition to any kitchen. The device would make a great stocking stuffer or gift basket for any cook that loves fresh herbs. 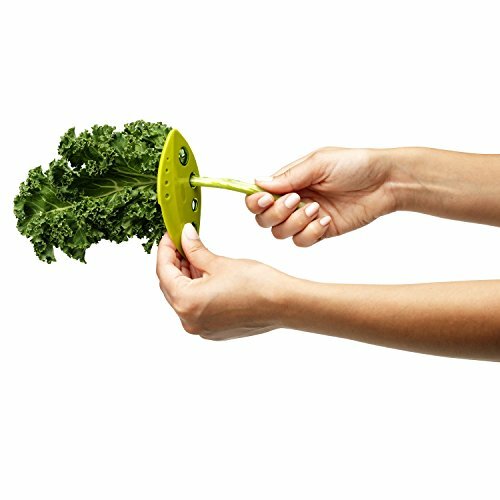 Strip kale, collards, chard and herb leaves from stems in seconds with this beautifully simple kitchen tool. 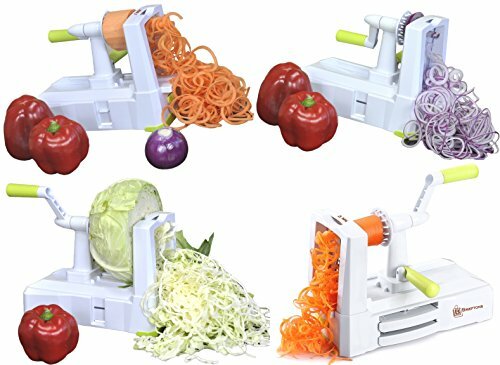 This spiralizer uses a simple turning motion to turn plain vegetables into beautifully decorated spirals instantly. It is a perfect gift for vegetable lovers and anyone who on a gluten-free, raw food, weight loss, paleo, and low carbohydrate diet. 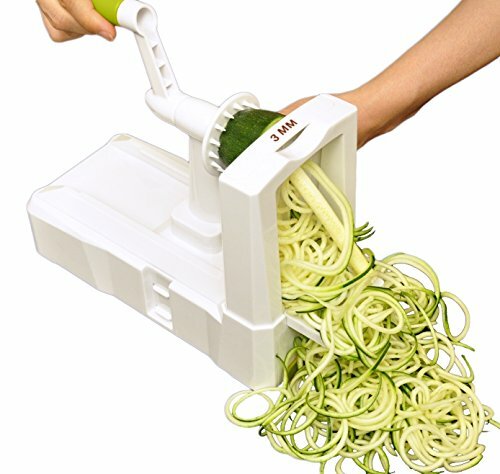 This device is ideal for making vegetable noodles, salads and gourmet style garnishes and zucchini spaghetti. This chopper is made from high quality food grade stainless steel. 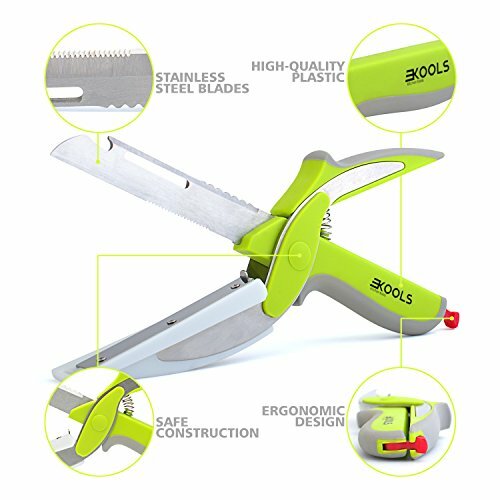 It has a rugged design to ensure it does not easily fall apart. 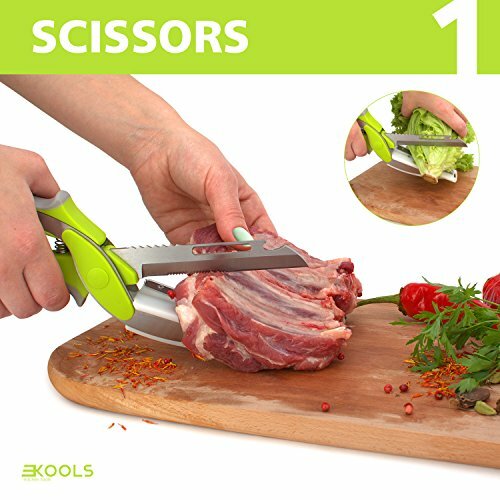 INNOVATIVE 6-IN-1 KITCHEN TOOL - Meet your essential kitchen equipment with our awesome multifunction 6-in-1 clever smart scissor-style food cutter or food slicer that comes with built-in cutting board. 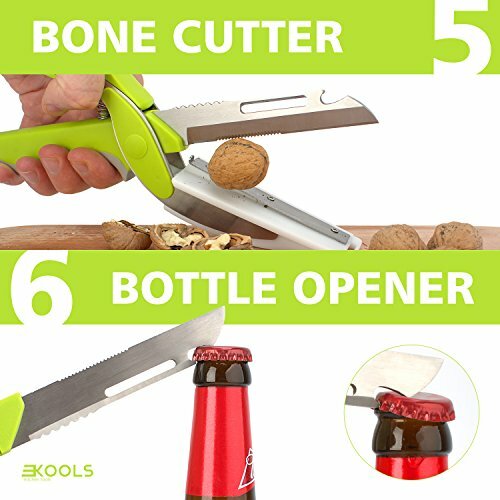 Slice chop even bigger fruits vegetables like onion potatoes or apples like a pro without the need to take out your chopping board, peel effortlessly or use it as bone crasher fish scaler or Bottle Opener. 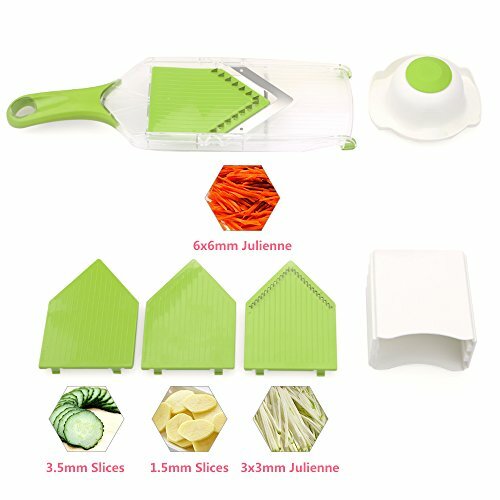 Mandoline food slicer consistently makes uniform food sized slices of food resulting in a professional looking display. 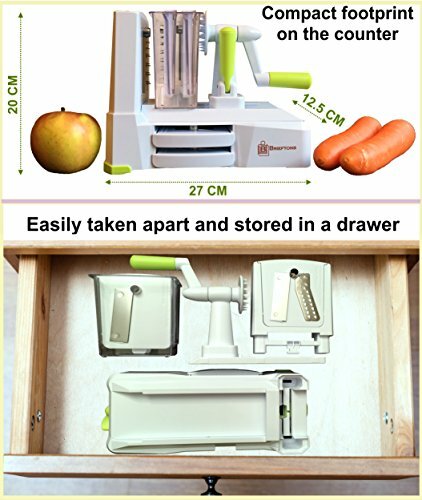 Thus veggie cutter is ideal for slicing vegetables, cutting fruits and slicing cheese. It can make regular slices, juliennes or fry shapes. 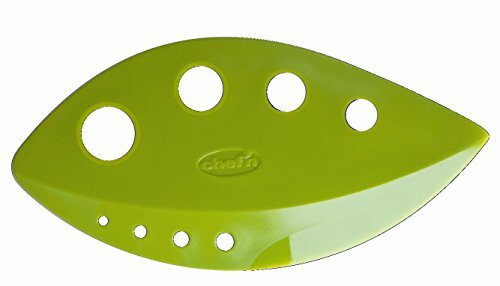 It comes in a simple green color to compliment any kitchen. 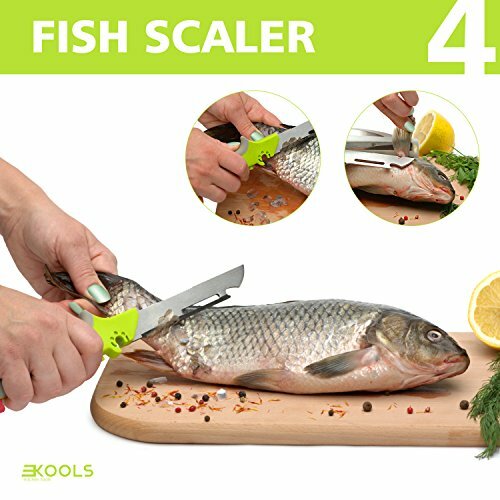 The slicer’s soft grip design and non-slip handle make it very easy to use. 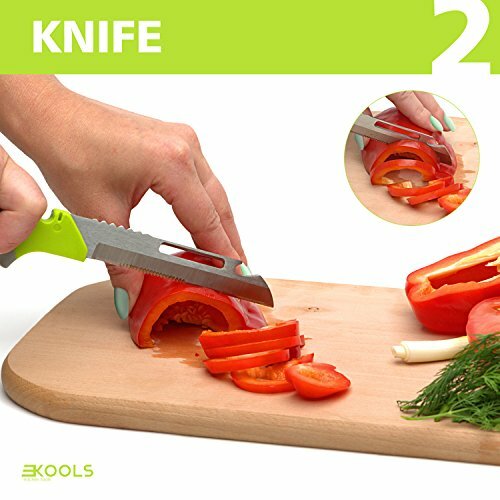 It includes upgraded and extremely sharp stainless steel blades with different blade inserts to create professional looking slices and juliennes for separate occasions. 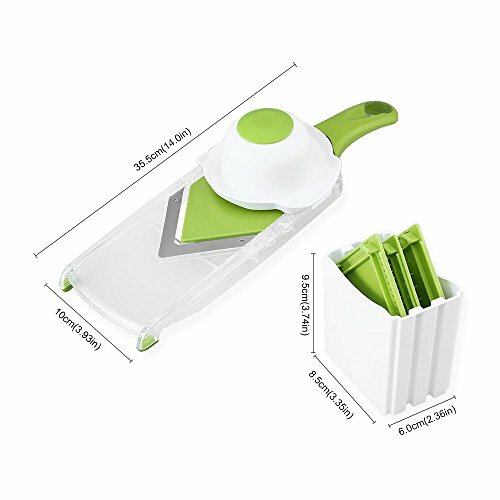 The blades are interchangeable, and there is a special blade storage container. 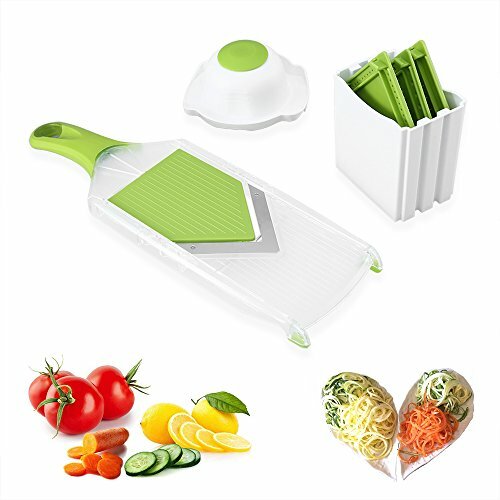 ★GET THE PERFECT CUT CONSISTENTLY: Comes in a simple green color that can fit any home decor, also perfect and safe cut for slicing vegetables, cutting fruits, slicing cheese, and so much more. 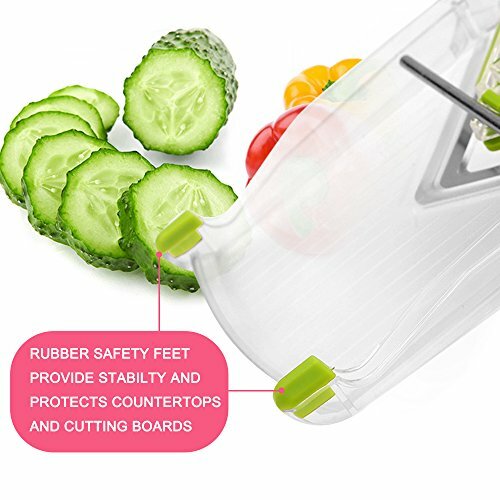 The slicer comes with upgraded stainless steel blades that is guaranteed to stand the test of time and help you to chop vegetables for years to come. 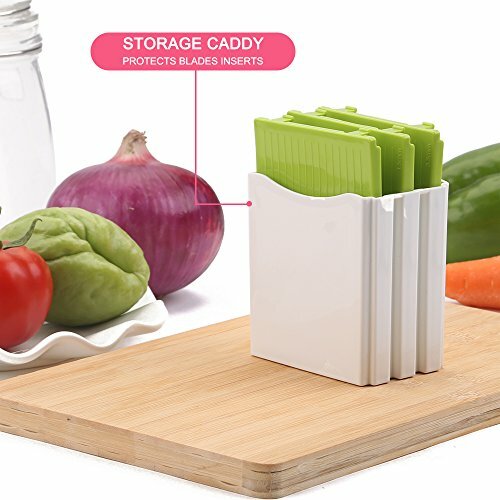 This little handy kitchen device takes all the effort out of chopping, and you could get the most beautifully cut vegetables that you've ever seen. 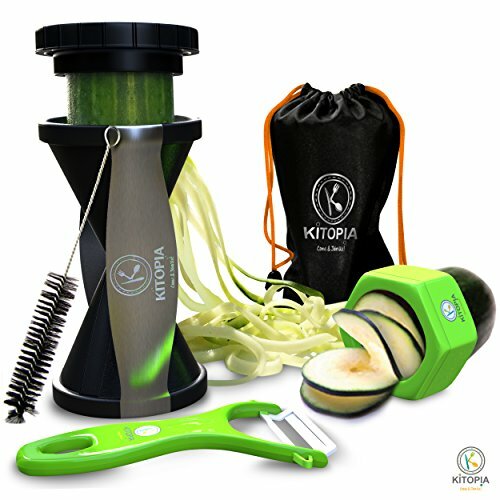 Kitopia bundle gift consists of a cucumber slicer, vegetable peeler, and spiral cutter made from high-quality Japanese stainless steel and BPA free plastic all in one gift bag. It delivers unique shapes and engaging textures of your favorite vegetables. 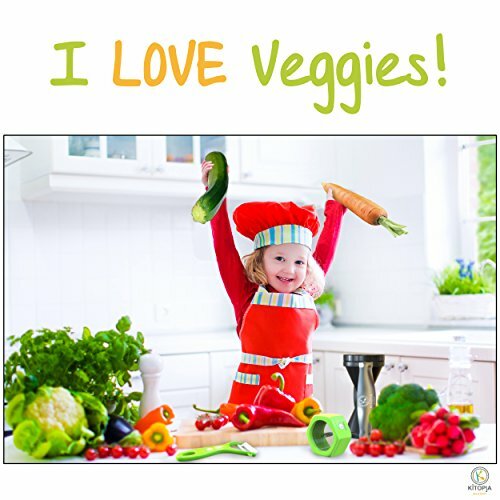 This is the perfect gift bundle for your kids to learn to make noodles, healthy vegetables and salads. 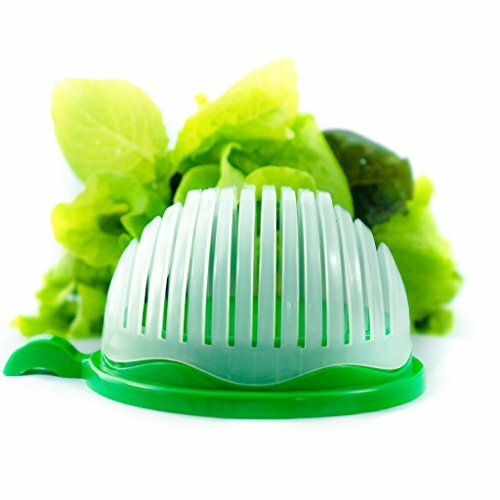 There is a cap to push down uncut vegetables into the cutting funnel to minimize wastage. 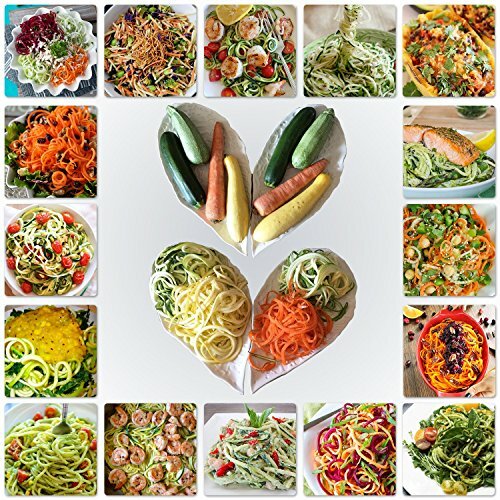 Six Kitopia award-winning recipe EBooks with step by step instructions are included with the spiralizer. 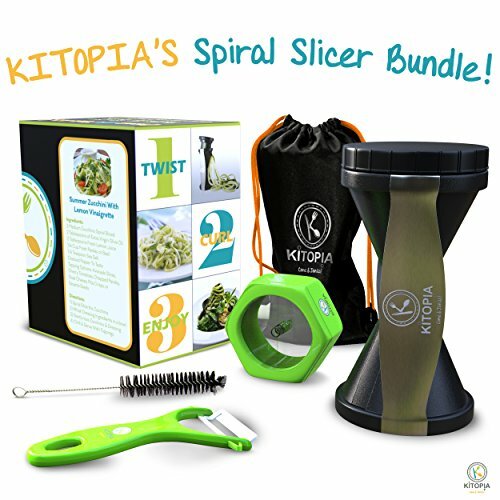 Kitopia's Spiral Slicer Bundle Gift Set.Veggie Peeler, Cucumber Slicer, & Vegetable Recipe Package. 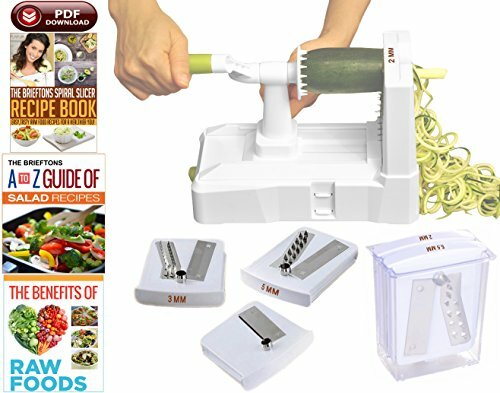 ★ 9 PRODUCTS IN ONE AFFORDABLE BUNDLE: Now you can get Kitopia's popular Veggie Peeler, Cucumber Slicer and Spiral Cutter all in one convenient yet affordable bundled gift set. 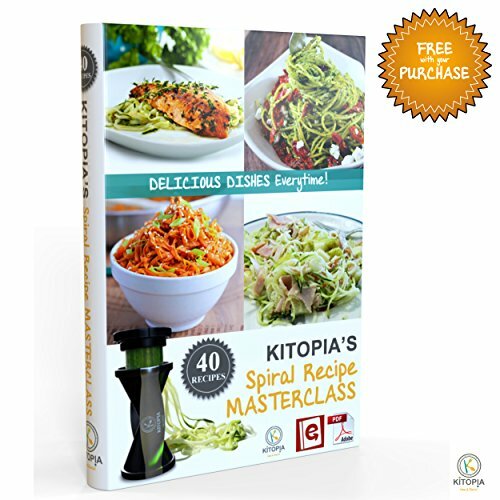 Plus, you'll receive six Kitopia recipe eBooks featuring our award winning 40 Spiral Slicer recipe Ebook. Our detailed eBook provides step by step instructions and will have you performing like a MASTER CHEF in no time! 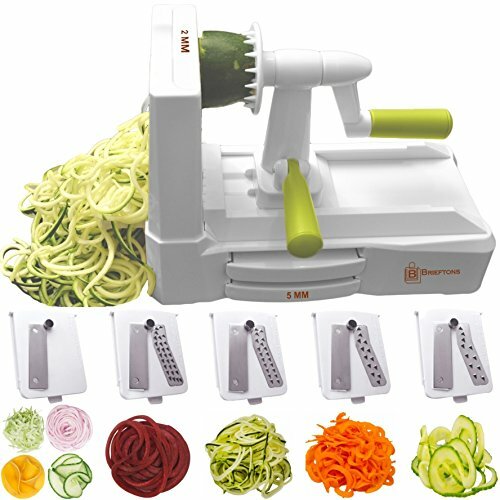 The Brieftons is a five blade spiralizer made from Japanese 420-grade hardened stainless steel and 100% BPA free food grade, durable, and ABS reinforced plastic. 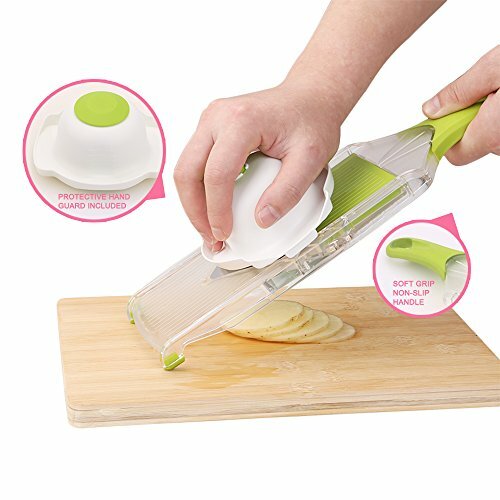 It is strong enough to slice, shred or chip even the hardest vegetable such as beets, sweet potatoes, and butternut squash. It is the perfect gift for someone with arthritis hands. 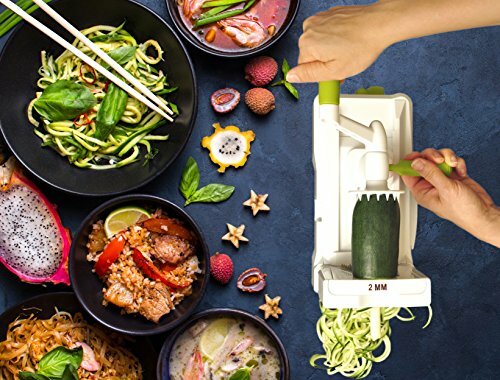 The spiralizer is equipped with a sizeable foolproof suction pad with an on/off lever to anchor it on the kitchen counter firmly and a large fold-down handle to press vegetables onto the blade. 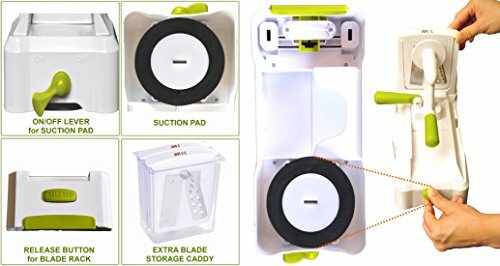 An extra blade caddy with a quick blade release mechanism is included for safe storage. There is also a printed color user manual and the exclusive Brieftons recipe EBooks. 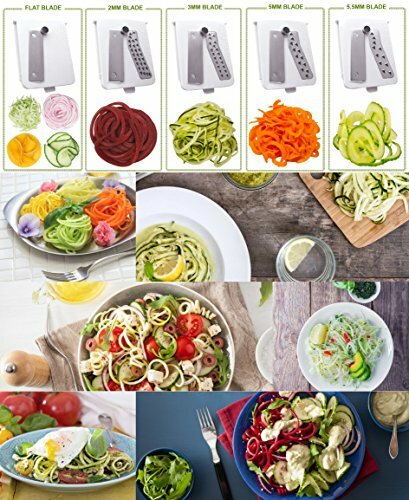 SUPERIOR VALUE: The Brieftons 5-Blade Spiralizer with 5 interchangeable blades, an extra blade caddy for safe blade storage, printed color user manual, easy online quick-start guide with our demo videos, the exclusive Brieftons Spiral Slicer Recipe Ebook, the Brieftons Guide to Summer Salad Recipes Ebook, and The Benefits of Raw Foods Ebook with exclusive recipes you can make using your spiralizer right away, plus outstanding Brieftons customer support, and more Brieftons Ebooks on the way. 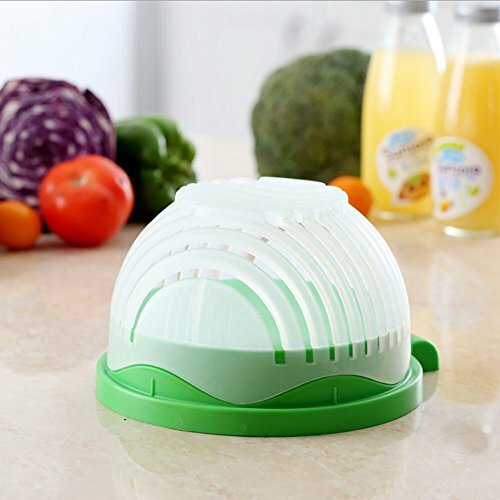 This is a multi-purpose salad cutting board, strainer, salad spinner, vegetable chopper, and vegetable slicer. 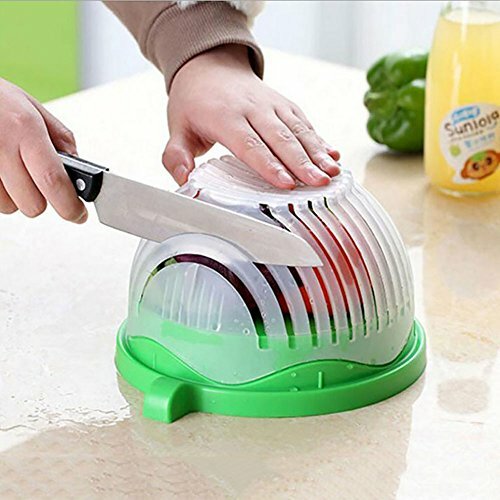 This sturdy high quality mini chopper is made with ABS polypropylene. 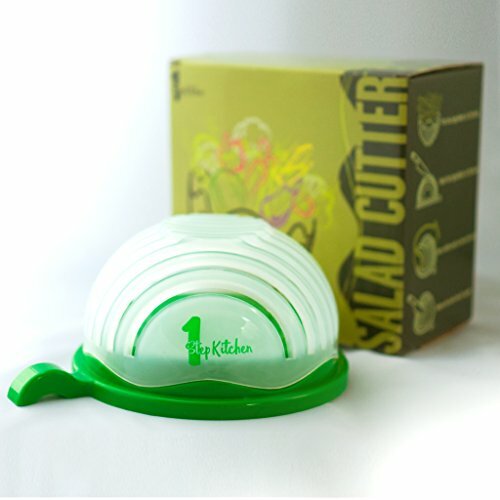 Its unique bowl design will prevent you from chopping your figures while making a salad. All fruits and vegetable are cut into small pieces directly in the bowl from the card slots. To make even smaller cuts rotate the bowl cover 90 degrees, fix it back on the chopping board and make another cut through the card slots. The ingredients you are preparing should not be more than three quarters of the bowl. 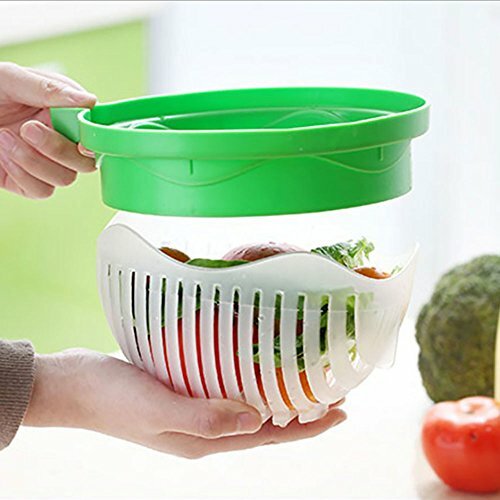 The design of the bowl helps reduce mess in the kitchen when preparing vegetables. 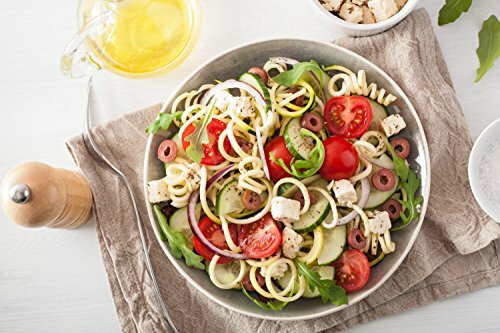 FAST & EASY: Our 1 step Salad cutter bowl allows you to save time making healthy salads for you and your family. 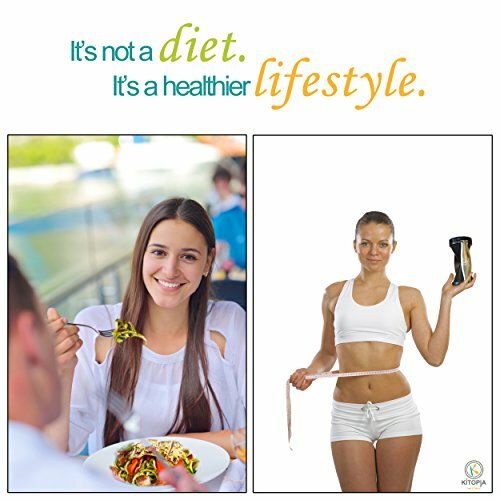 It is easy and habit forming to make a salad every day. 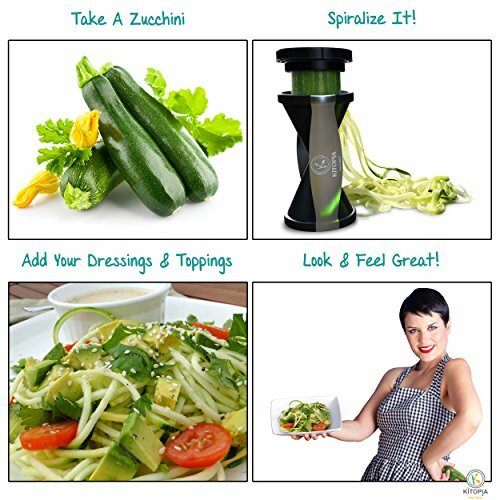 Finish making your awesome salad in only 60 seconds! 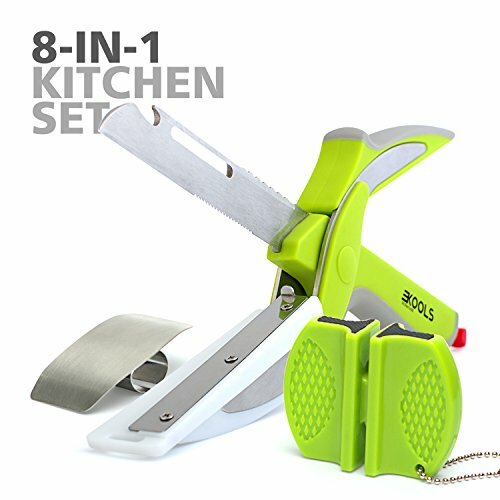 CraveBest is the #1 Recommendation site for daily cool gifts ideas, unique tools and accessories. © 2017 Cravebest. All rights reserved.